Stock “S” front bumper with lower lip. 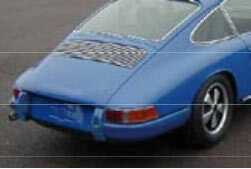 Fits all 911, 65-73. For a bit more downforce. New Turbo S-style 73 front bumper. 3-duct turbo style. For use with 9″ flares. 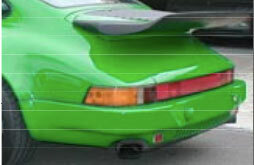 RS-style with extended front splitter and brake cooling ducts. Includes removable front oil cooler block-off box. Fits stock narrow fenders. 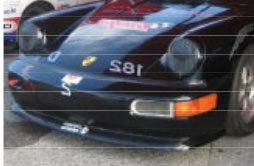 Replica of the 1973 Carrera. Bumper includes a removable front oil cooler opening blockoff box. 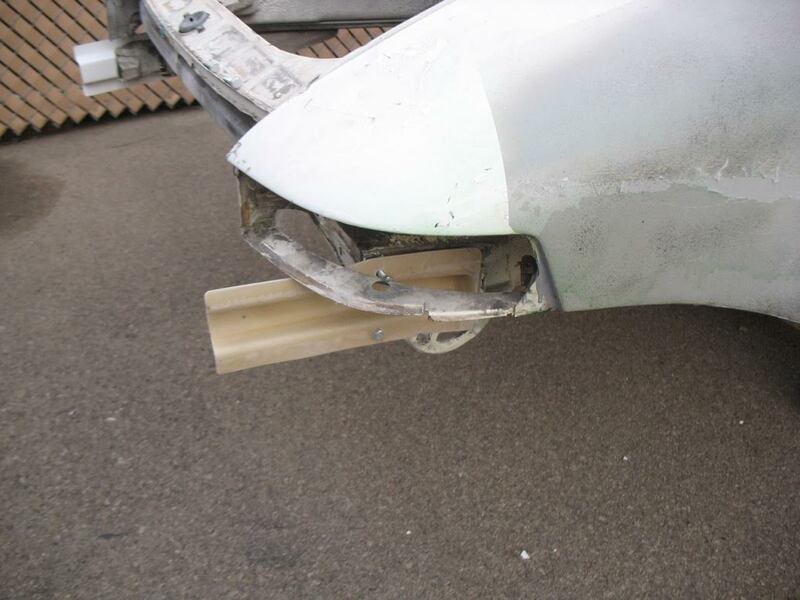 This is the bumper to use for a 1973 RS conversion. 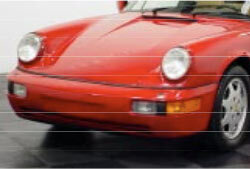 For an even better looking car add the 73′ RS front splitter shown below. Heritage Collection. Turbo width, 9″ flares. Can be ordered with a front oil cooler blockoff cover. Bolt on lower front splitter. Increases downforce. 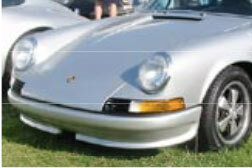 Specify RS or RSR bumper. It much improves the appearance of the front end. Use the Oil Cooler Block Off to seal off the bumper opening if the car is not equipped with a center Oil Cooler. 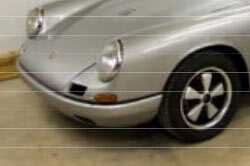 Fits all short wheelbase 911’s, 65-68. 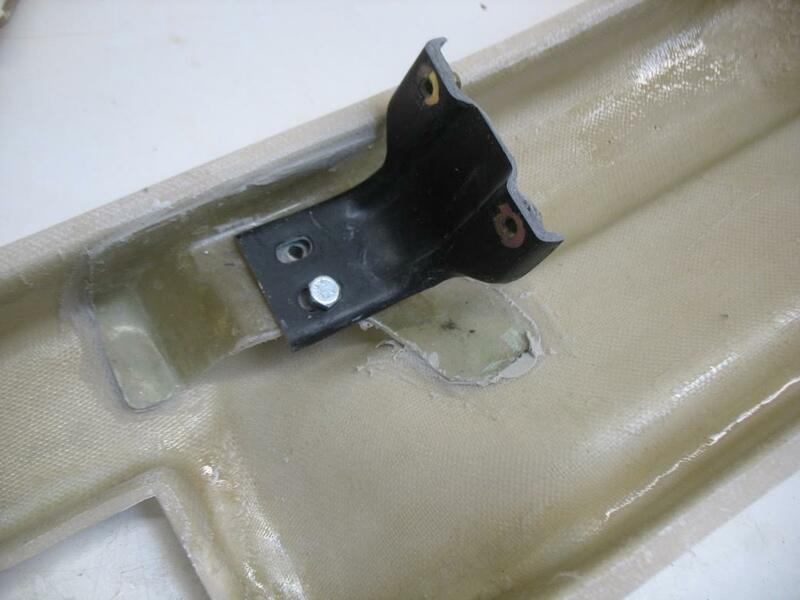 Fiberglass bumper brackets to mount the bumper to the front tub. 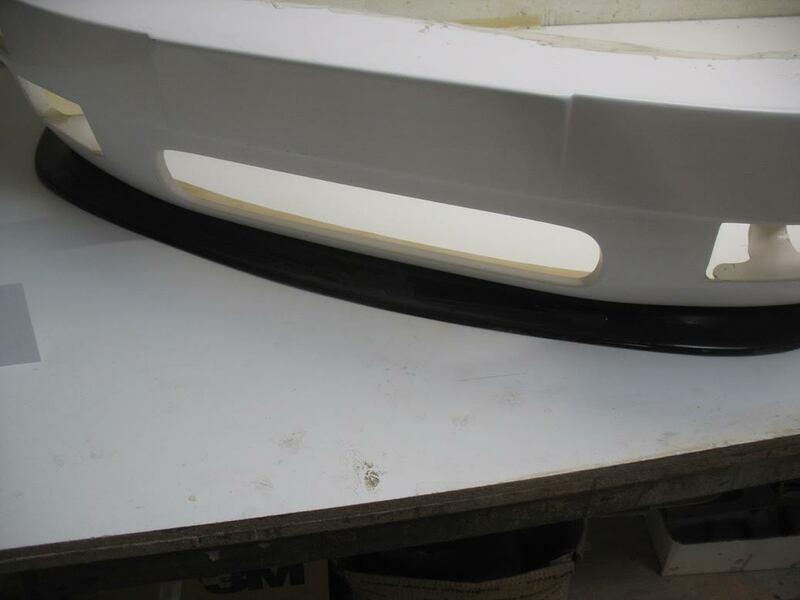 Fiberglass front bumper bracket to mount 73 style front bumpers for 74 and later chassis. 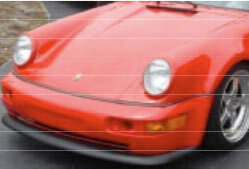 Fits narrow 911 quarters, 1969 thru 1973. 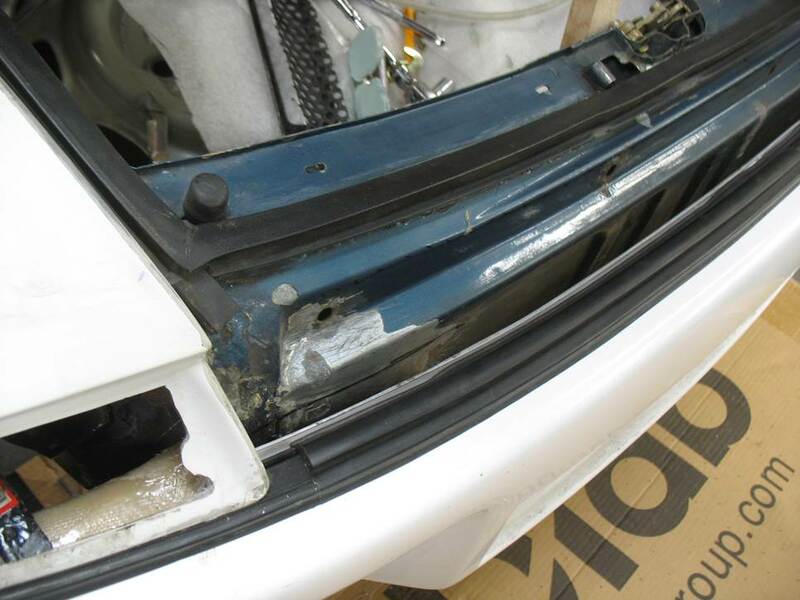 A one piece replacement bumper with the larger bumperettes. 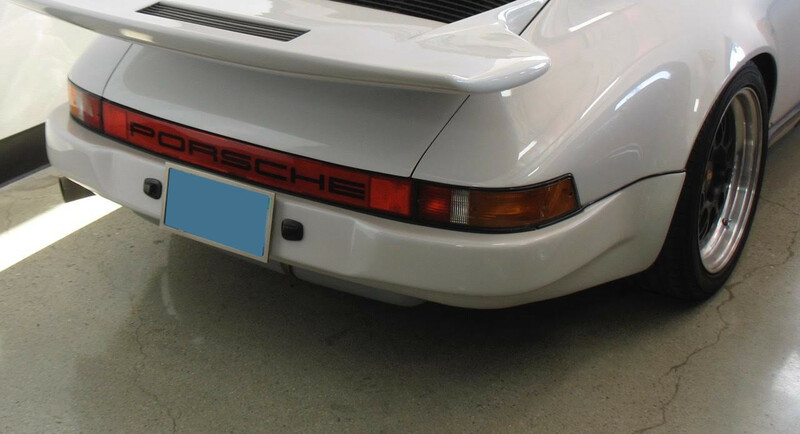 This correct style rear bumper for a 1973 RS. Complete with separate mounting brackets. Matches RS or SC 911 flares. Fits 1969 thru 1973. 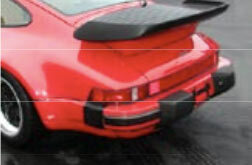 A one piece rear bumper for turbo width (11”) flares. Separate mounting brackets. 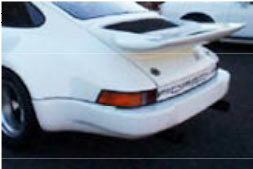 Rear bumper brackets for use with 73 RS and RSR rear bumpers on a 74-88 chassis. 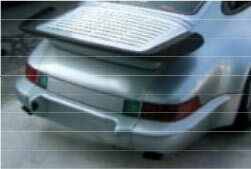 Narrow width rear bumper fits all short wheelbase 911’s, 65-68. 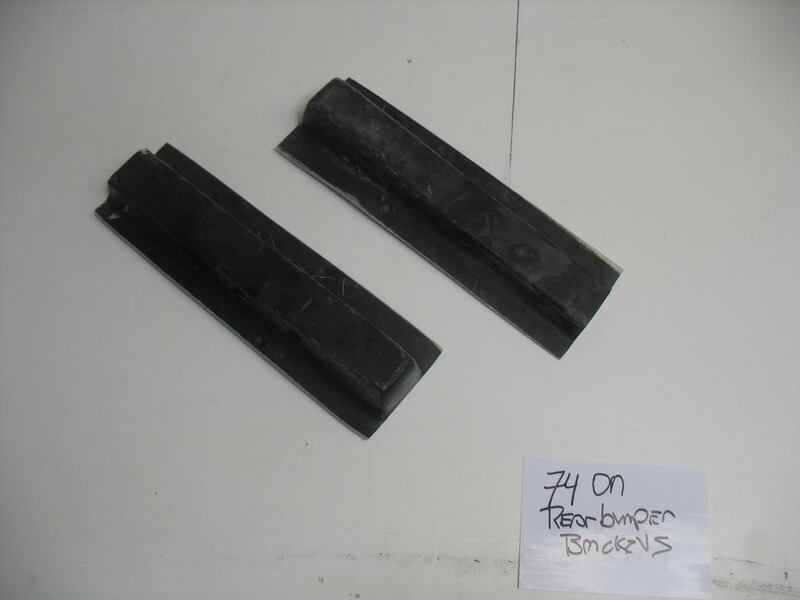 For use with narrow fender cars, 74-92. 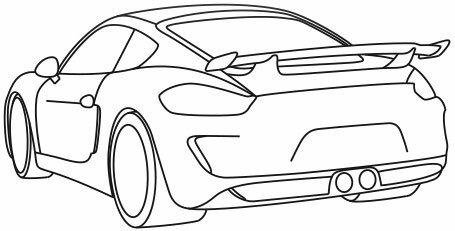 Front brake ducts and a lower splitter. Excellent fit. 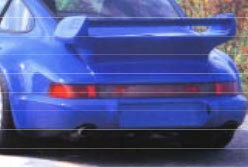 For use with 74-on narrow fender cars, 74-94. Front brake ducts, but without the lower splitter. 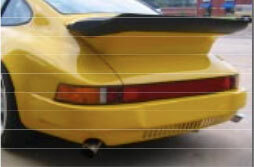 Turbo width. For use with 930 fenders, 9” flares. Approximately 67” wide. 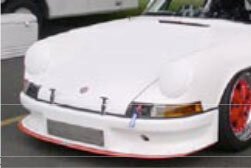 An exact original IROC style front. 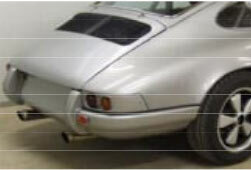 Original appearance of the front aluminum bumper blade. Saves 15 lbs. Turbo width. 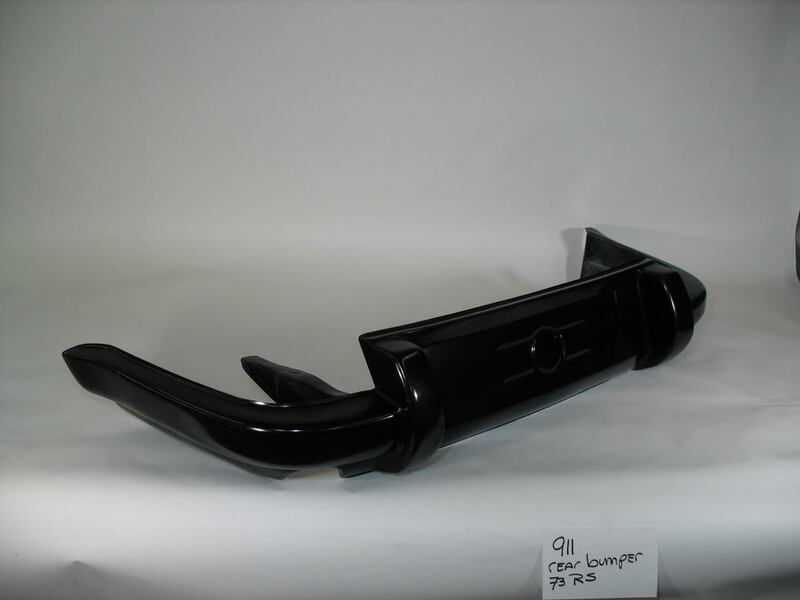 For use with 930 rear flares, 11” flare. 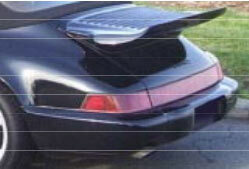 Original appearance of the rear aluminum bumper blade. Saves 18 lbs. 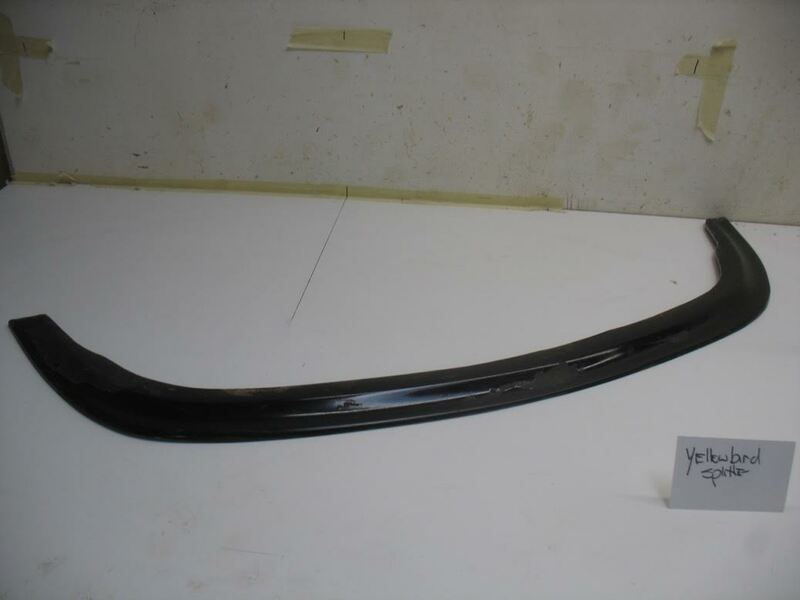 74-89 front bumper for use with narrow front fenders, without the black plastic “smile” trim. 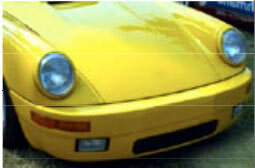 Yellowbird bumpers use the stock amber marker lights and Carrera foglights. 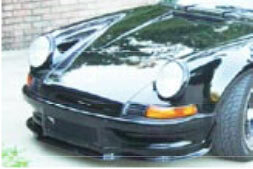 Fits all 911 SC’s, 78-89. A one piece bumper with an excellent fit. 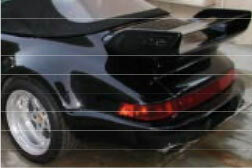 Fits all wide, turbo width 911’s, 74-92. 11” flare. A one piece bumper with an excellent fit. 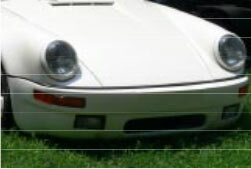 C2 front bumper. Use with narrow front fenders. 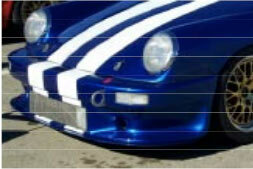 C2 Add-on Front Splitter. 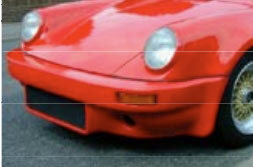 Fits narrow C2 Front Bumper above. 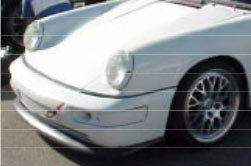 C2 Add-on Front Splitter. 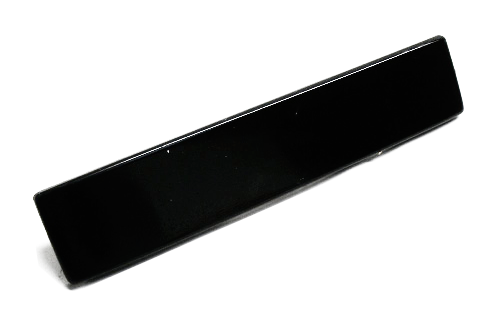 Fits factory urethane narrow front bumper. 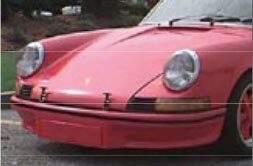 Excellent replacement bumper for converting 911’s to C2 turbo look. 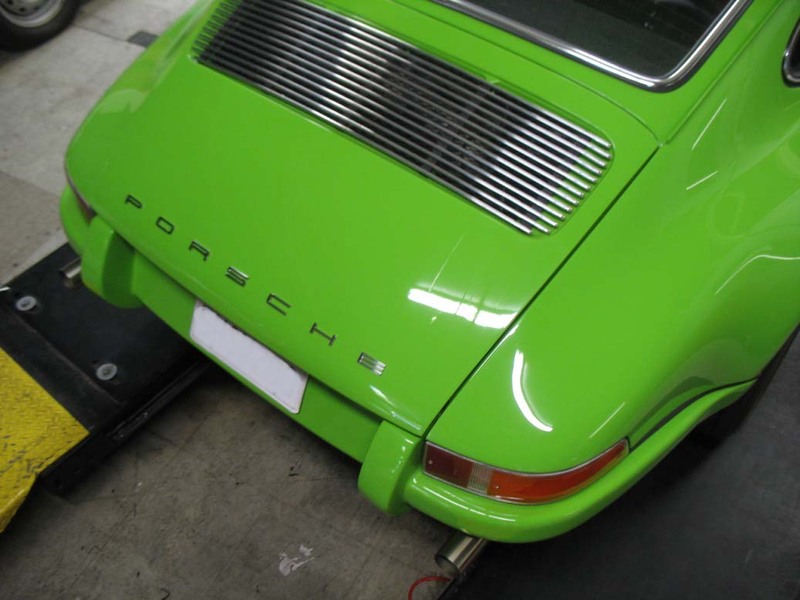 C2 rear bumper. Use with SC quarter panels. Original style three piece version with wide, European license cutout. 1 piece light box for simplifying the conversion to C2 rear taillights and reflector.